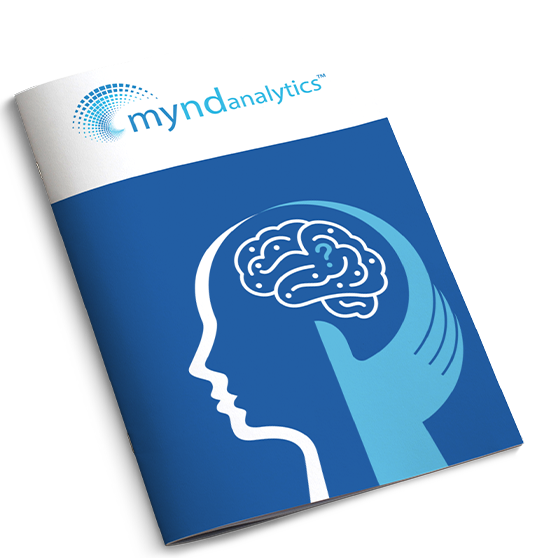 MYnd Analytics, Inc. provides a unique set of reference data and analytic tools for clinicians and researchers in psychiatry. While treatment for mental disorders has doubled in the last 20 years, it is estimated that millions of Americans have failed two or more medication therapies for their mental disorders. 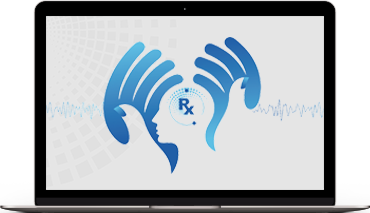 MYnd Analytics' Psychiatric EEG Evaluation Registry, or PEER Online, is a registry and reporting platform that allows medical professionals to exchange treatment outcome data for patients referenced to objective neurophysiology data obtained through a standard electroencephalogram (EEG). Based on MYnd Analytics' original physician-developed database, there are now more than 38,000 outcomes for over 10,000 unique patients in the PEER registry. The goal of PEER Online is to provide objective, personalized data to assist physicians in the selection of appropriate medications.